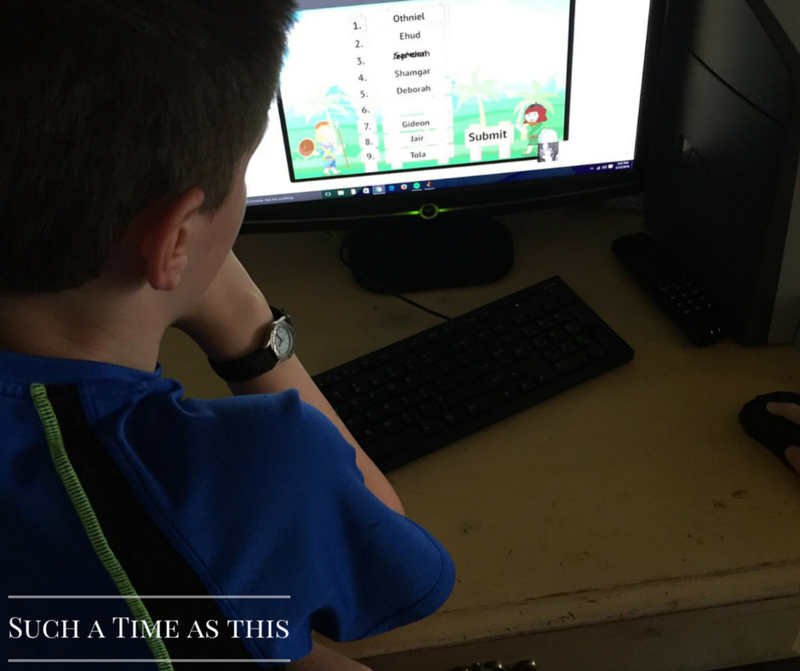 Are you looking for a way to incorporate Bible curriculum into your Summer Schooling? 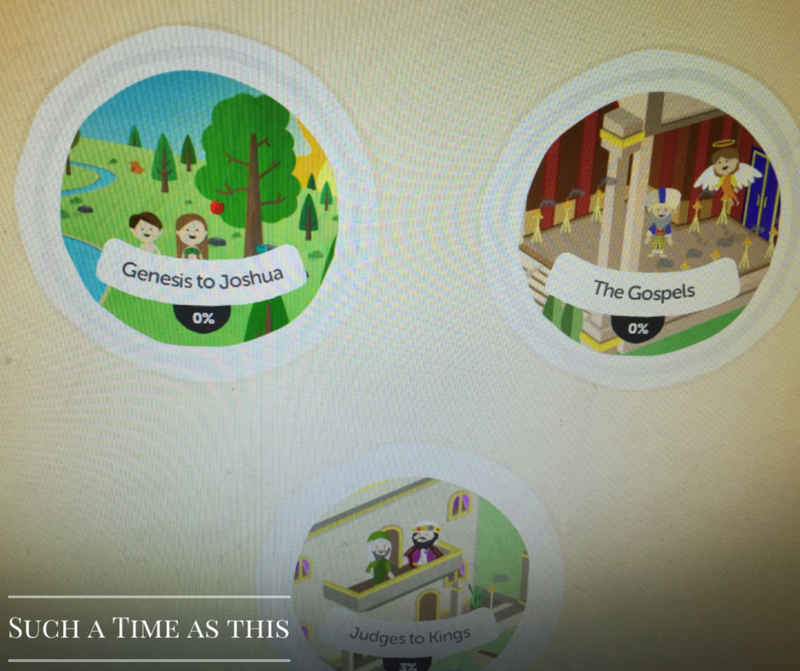 A couple of my kids have been studying the Bible with VeritasBible.com from Veritas Press! 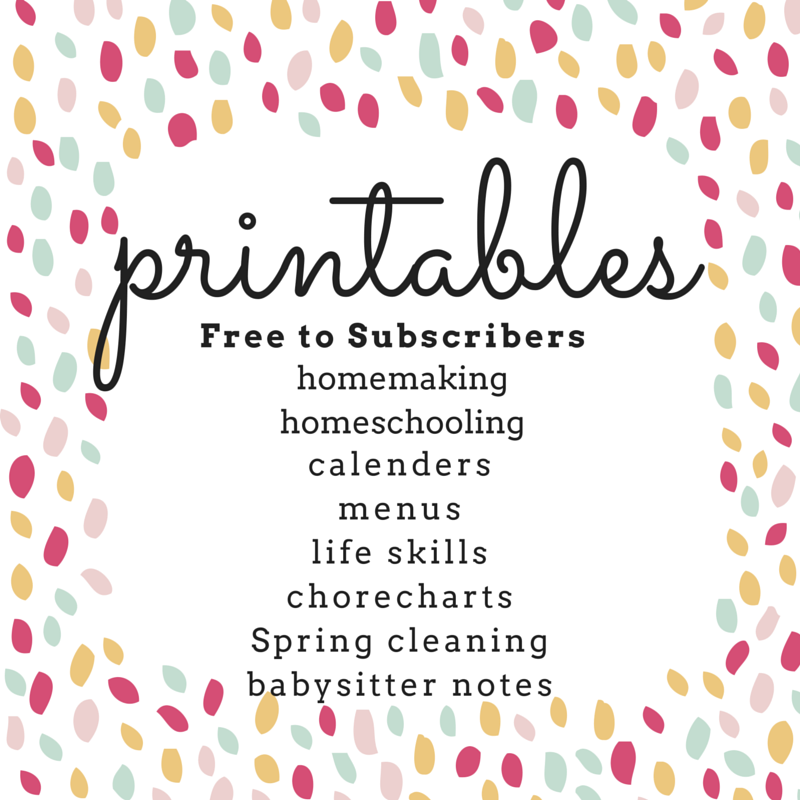 We received a one-year family subscription to this website and so far have been using it with two of our kids. What we have used so far, we have LOVED. My goal is to also try it with my 5.5-year-old and our special needs 13 year old. What is VeritasBible.com?VeritasBible.com is new online Bible subscription from Veritas Press. 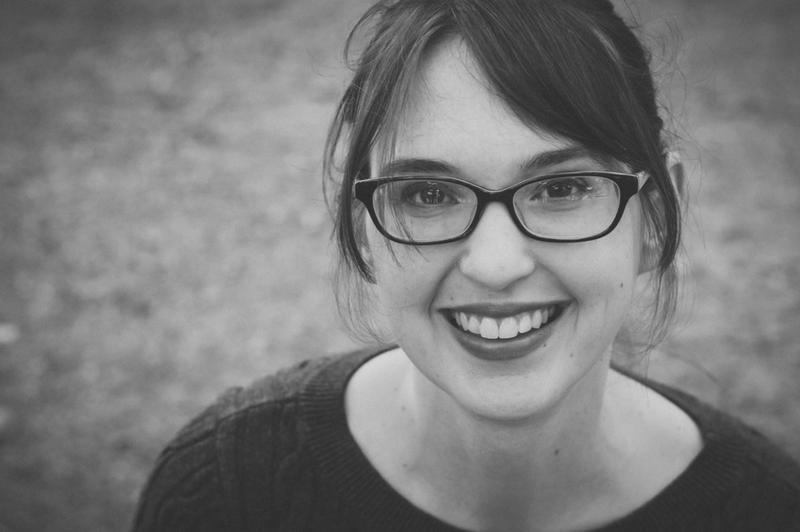 As of right now, there are three guides to choose from: Genesis to Joshua, Judges to Kings, or The Gospels. 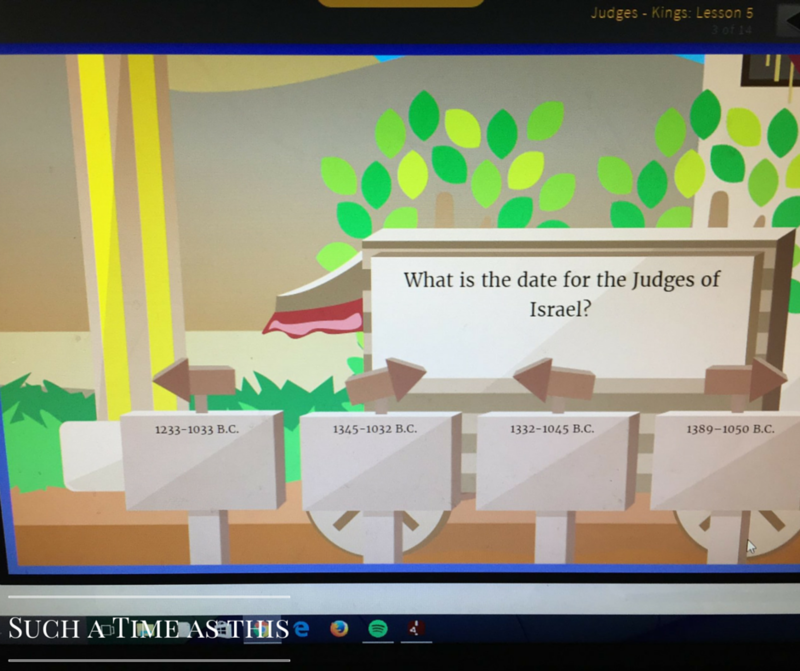 Each of these includes 32 Bible lessons featuring Biblical Events and pertinent people, music to help learn the lesson, quizzes, activities, mapping and memory work. 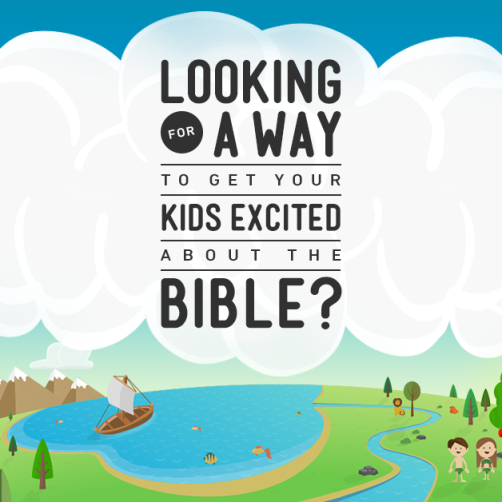 This is a very in depth program which will help solidify Bible history in your child’s mind. What did we use?We used the Judges to Kings section. I started off using this with only my 11-year-old son but my 9-year-old daughter quickly wanted to join in. They both did the same lessons. So far, they have learned the names of the Judges, the famous kings, and places as well. It is extremely easy to log-in to this program, once logged-in the students are reminded to hit the white circle on the map which shows their progress. They then begin the next lesson. 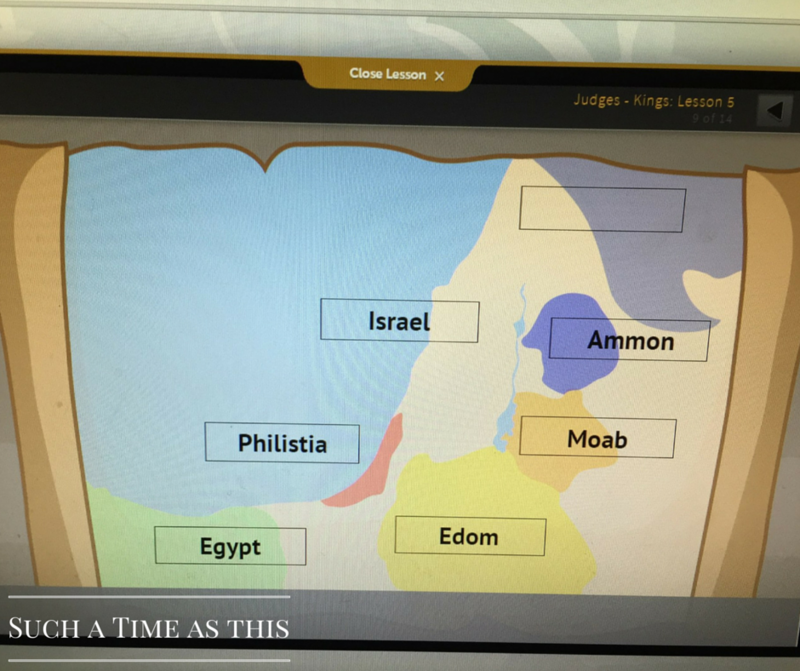 The lesson is comprised of a short intro with a host, who is a man dressed up like a person from the Old Testament days. 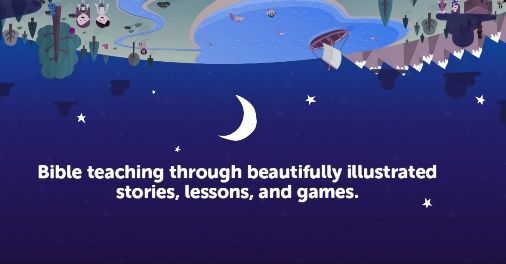 There is a short lesson with animated characters which narrates the Bible story in a kind of story-book format before it switches back to the host, who goes into a little more detail of the people and the events from this lesson. Sprinkled throughout the lesson are fun parts like games which alternate with quiz questions, mapping memory work, and other activities which jog the students memory and help them remember the material. They may also include a song which helps with memorization and a short quiz that lets the student know how well they are doing remembering the facts. What Did We Think?We LOVE this program. First of all, it really catches the kids attention. I can’t choose my favorite part between the host who guides them through the material, to the fun games which act as mini-rewards, to the reinforcing quizzes and short but thorough lessons. 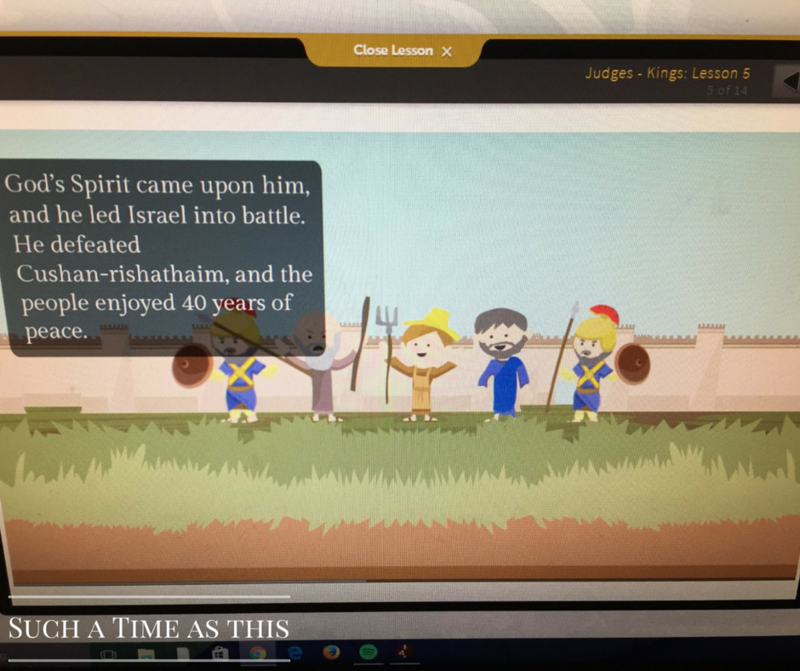 My kids have thoroughly enjoyed VeritasBible.com and actually may or may not have fought over who gets to answer which questions. 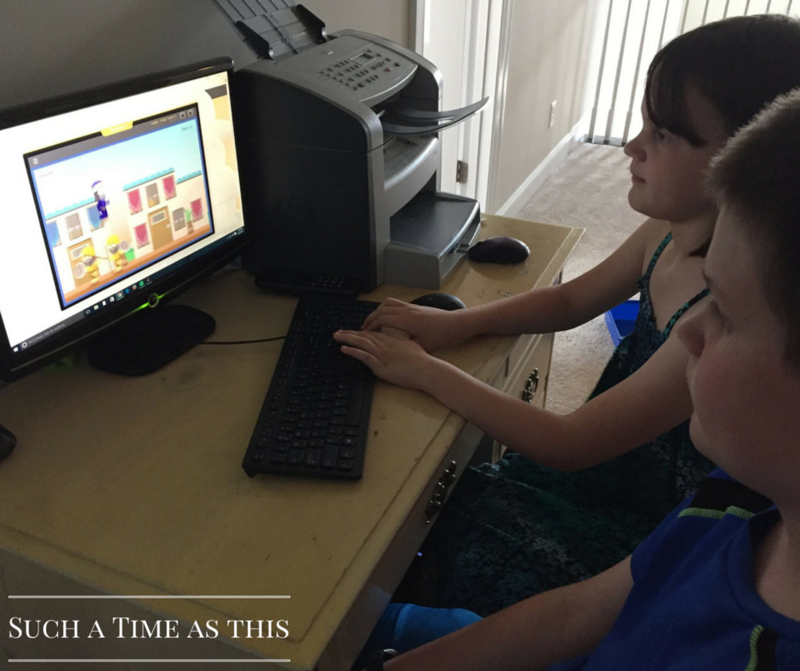 I finally told them they have to each do their own lesson (no more sharing!) because they both loved it so much. I think all learning should be this fun. I’m impressed with Veritas Press and will be using more of their Bible lessons in the future.